Damaged or missing teeth aren’t any fun. Damaged teeth can be incredibly painful, and missing teeth don’t make for the greatest smile on the family Christmas card. Dental implants are a great choice to fix these issues. 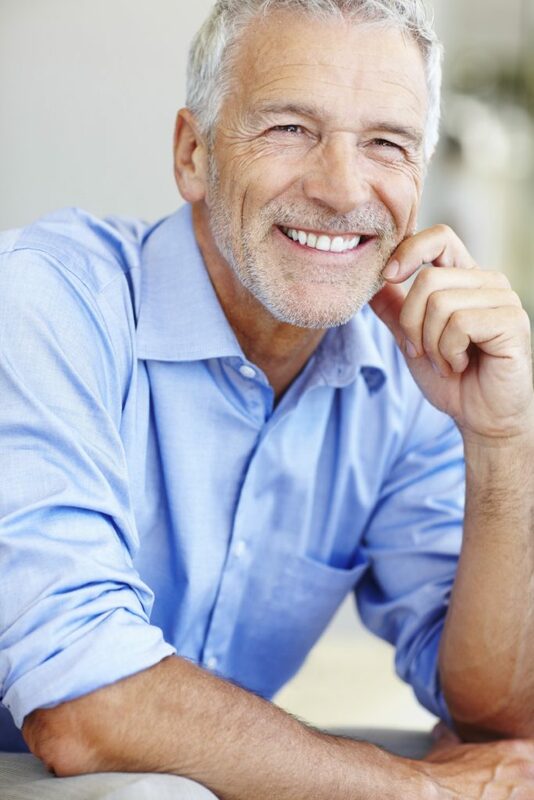 One of their advantages is that you can get dental implants in Ballwin, MO to Olympia, WA. Dr. Postol in particular can provide these implants for you. If you have missing teeth, here are five honest reasons why you should consider getting dental implants. Implants keep other teeth from shifting. When you have missing teeth, your other teeth may shift in an attempt to fill in the gap left by the missing tooth. That’s obviously not good for your remaining healthy teeth, and dental implants can prevent it. Help maintain bone and gum health in the area. Did you know that, if you lose one or more teeth, those empty spaces in your gums can lead to major health issues? One of the biggest health issues faced by people with missing teeth is the deterioration of the jawbone. Implants preserve and protect your jawbone. Permanence. How often have you seen someone in a sitcom lose their dentures while laughing, talking, or eating? That’s an honest concern to have when it comes to using dentures to supplement missing teeth. However, with dental implants, you don’t have to worry about that. They’re a long-term solution that will last a lifetime. Stability. Again, going back to the above sitcom reference – implants are much more stable options than dentures, or even tooth-supported dental bridges. Implants will stay in place, as long as you’re doing your part to take care of them. If you’re missing teeth, you should at least consider implants. They’re reliable, protect your overall health, look great, won’t rot away, and will get you looking great again. If you’re interested in more information, call our office today or ask a question online.